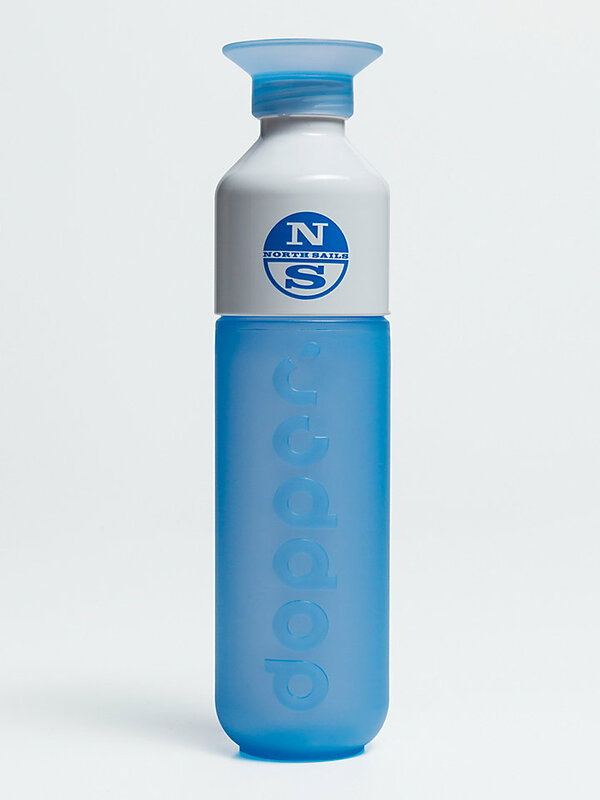 Pure people do it, cool people do it, and yes, you can do it: drink tap water! 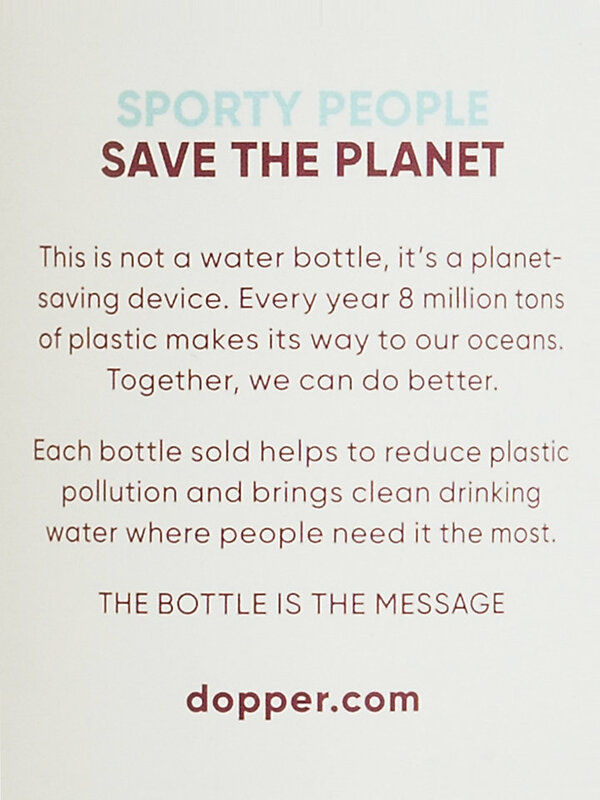 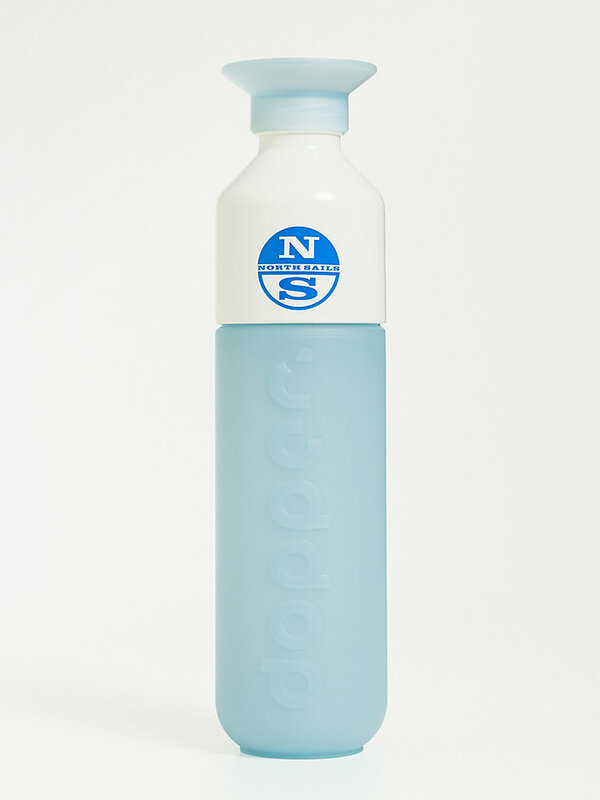 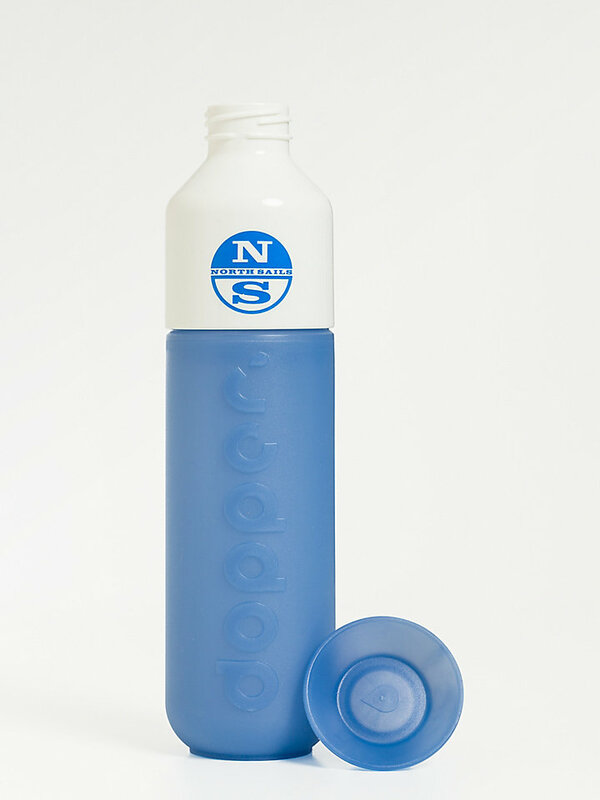 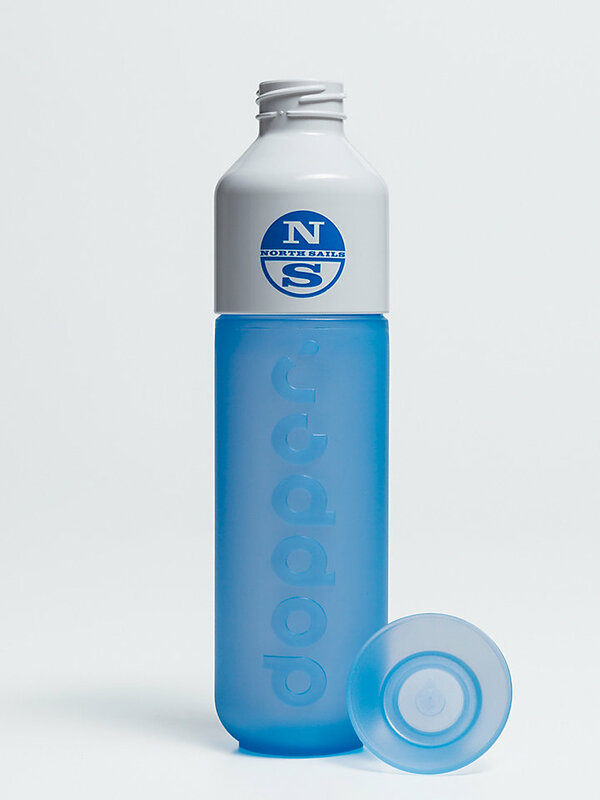 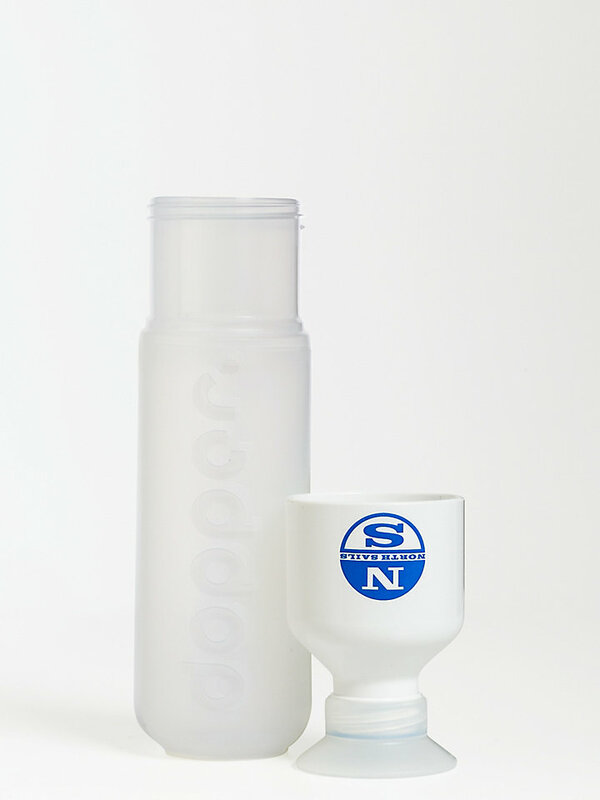 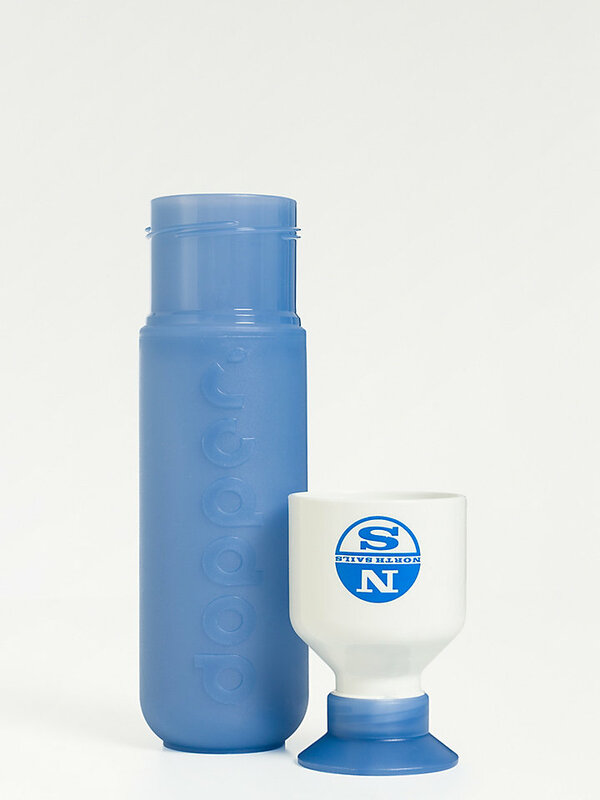 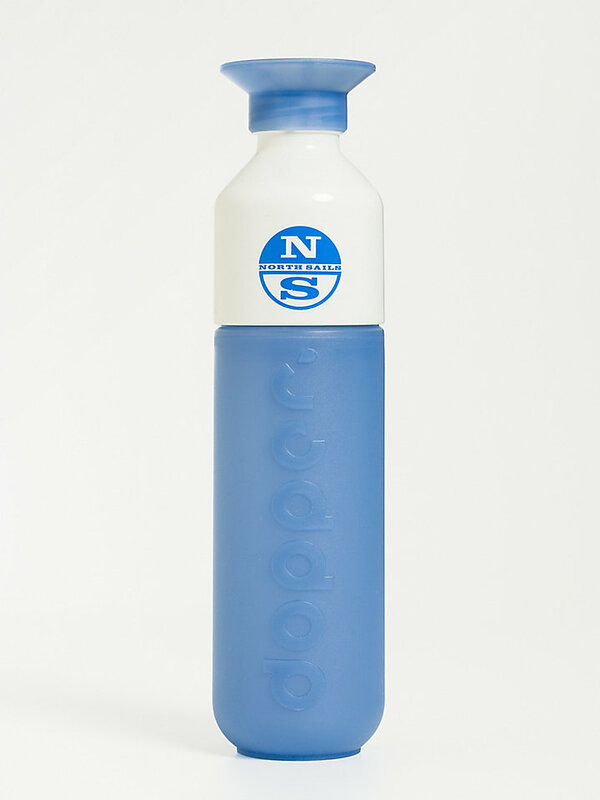 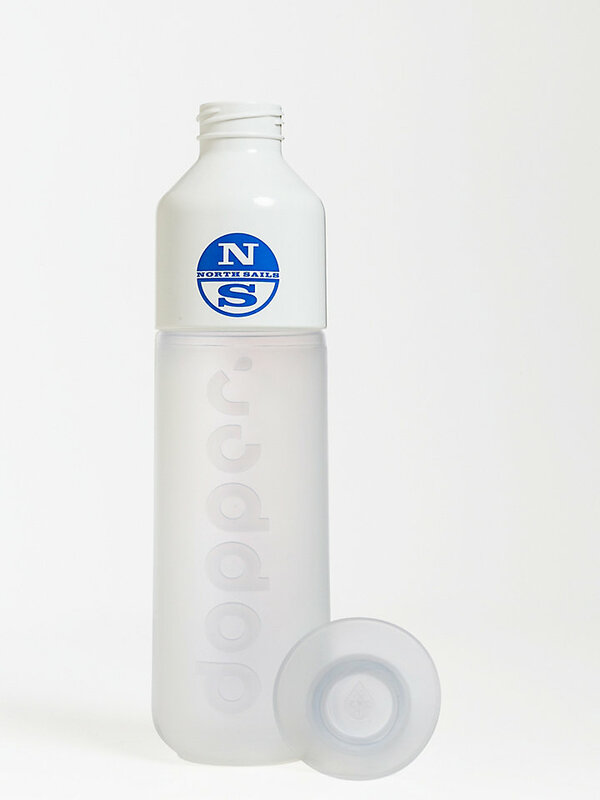 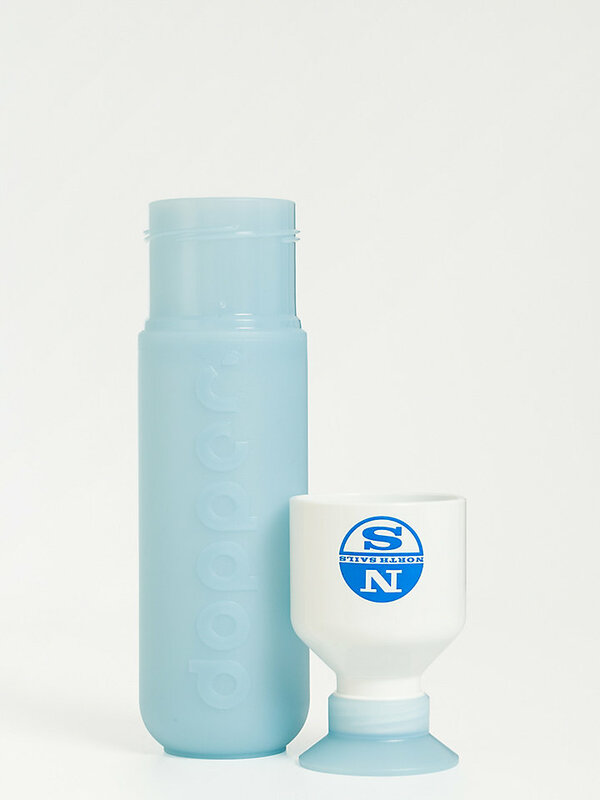 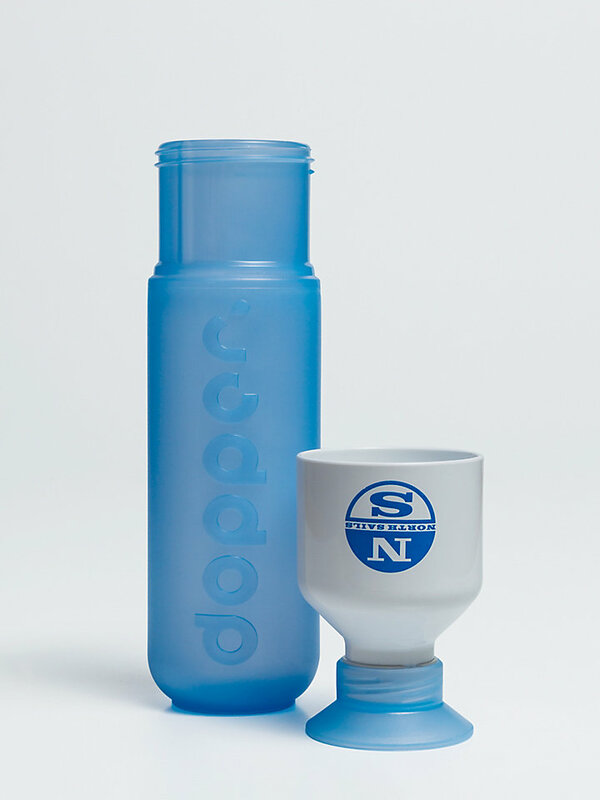 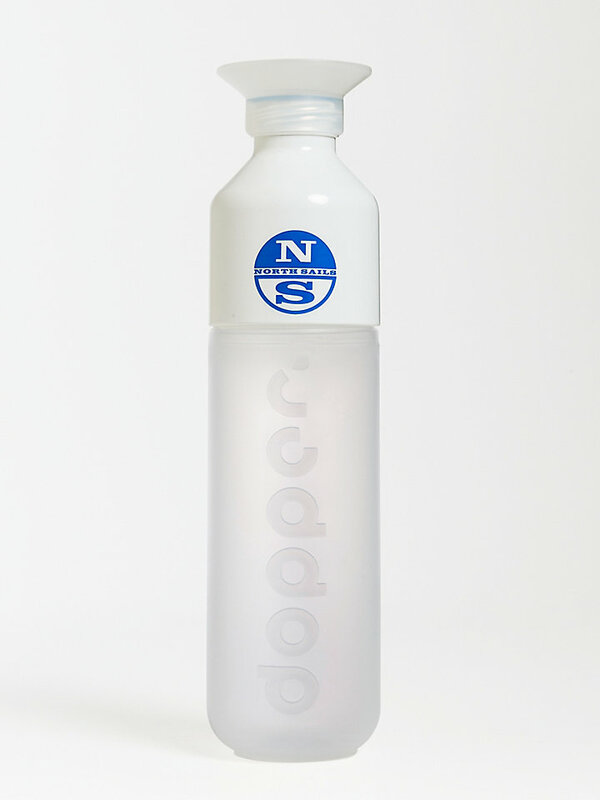 With this reusable Dopper bottle you'll turn the tide on plastic pollution and support safe drinking water projects. 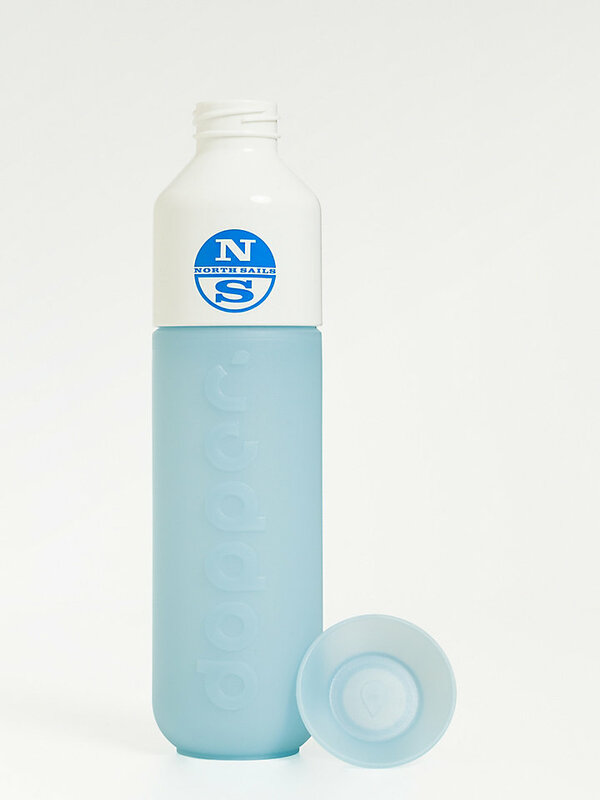 Simply ditch the disposable water bottles, refill this one instead and drink to plastic-free oceans!